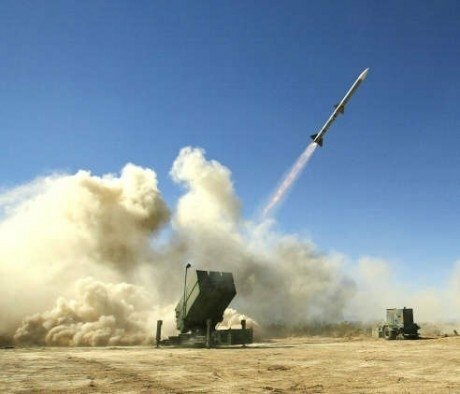 Lithuania plans to spend over 100 million euros on Norwegian and US air defense systems NASAMS. "We intend to spend just over 100 million euros," Defence Minister Juozas Olekas told BNS. The systems would be used to equip two batteries of Lithuania's Armed Forces, which is the equivalent of companies. The Defence Ministry said every battery would receive two launch devices, which are containers of missiles fired at targets in the air. Each battery would also be provided with a fire control center and a radar. The Lithuanian Armed Forces currently only has short-range aircraft defense systems, therefore, medium-range systems would enable troops to reach enemy aircrafts that are located a few times further. 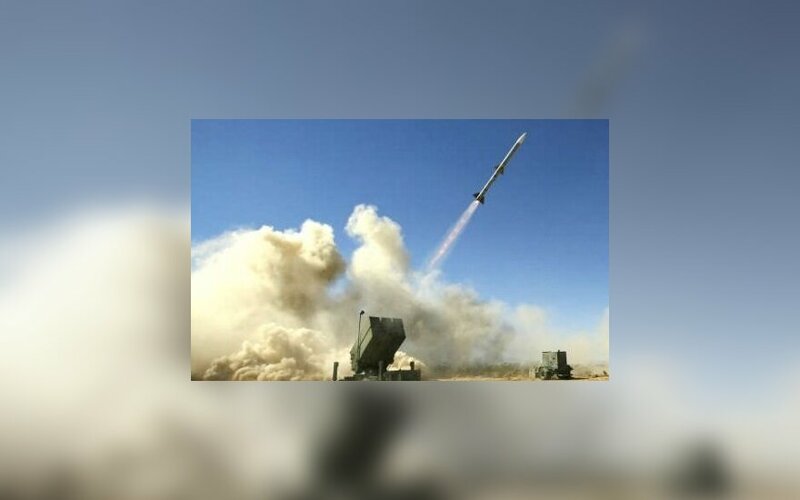 The ministry reported having launched talks with Norway over NASAMS acquisition in May.